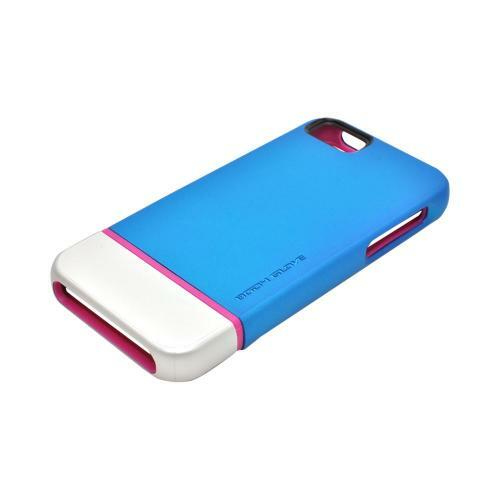 Get next level protection for your iPhone with the OEM Body Glove Icon Hybrid Apple iPhone 5 Dual Layer Case - Teal/ Silver/ Pink|Shipped Free! Made for Apple iPhone SE / 5 / 5S Case, Body Glove [Teal/ Silver/ Pink] Dual Layer Case by Body Glove The Body Glove Icon Hybrid Case provides multiple layers of protection and color. 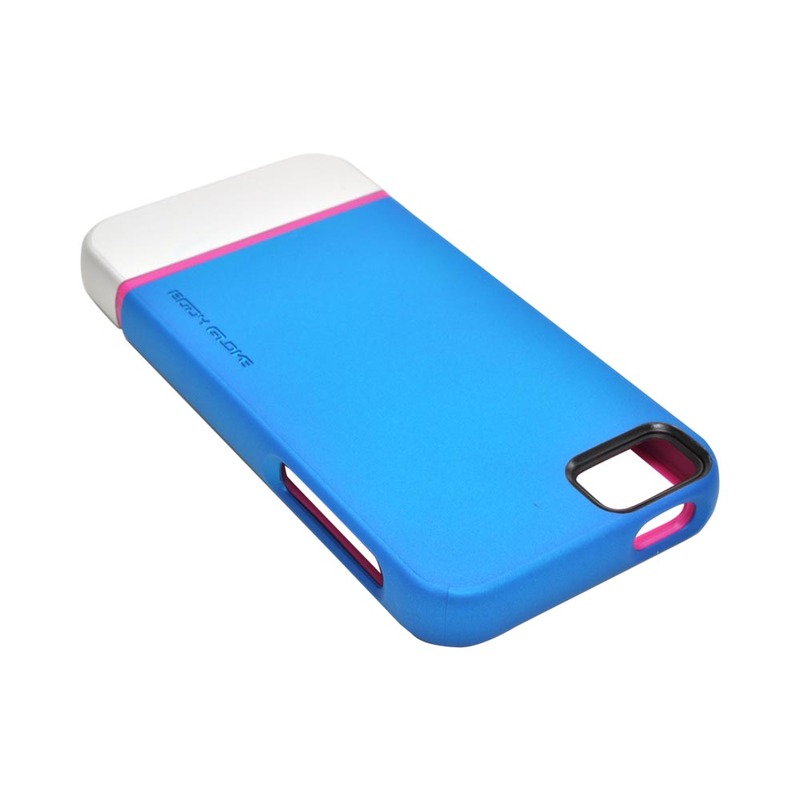 The inside layer is a durable gel case that provides shock absorbing protection and contains the unique feature of an embedded anti-microbial agent that prevents the growth of odor, stain-causing bacteria, and other microorganisms. 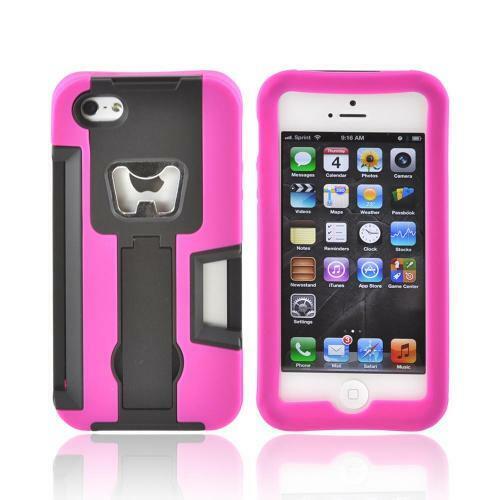 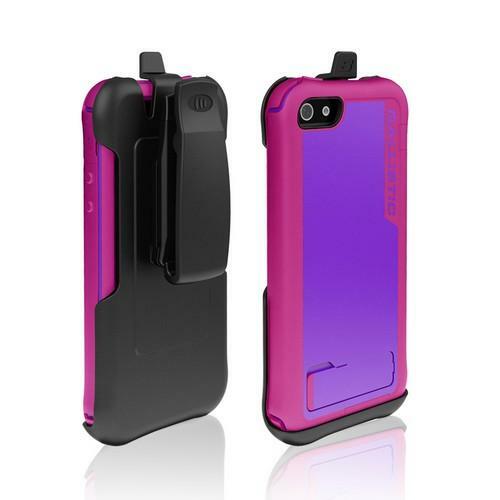 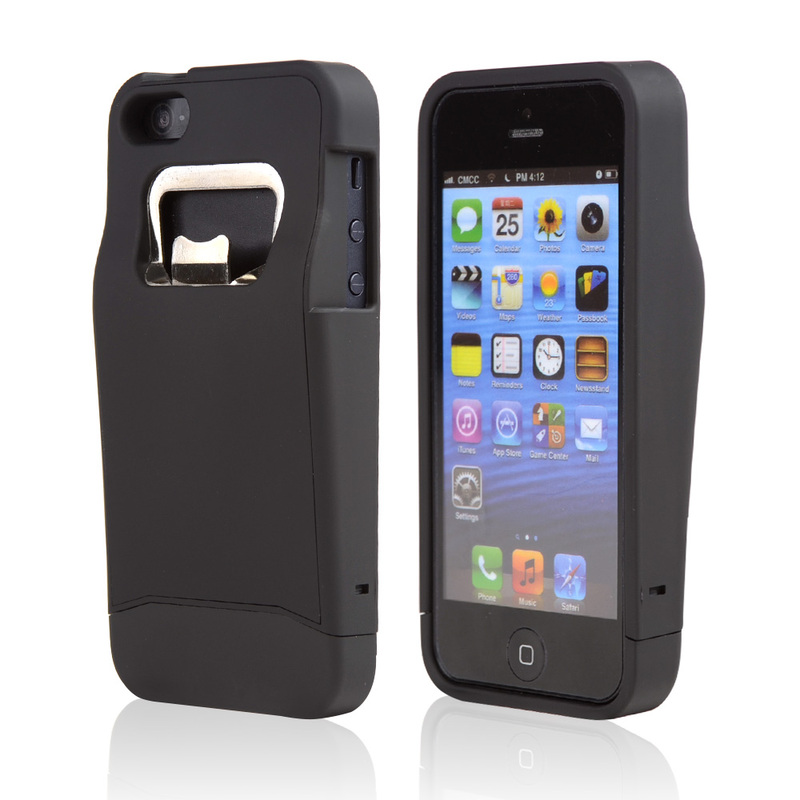 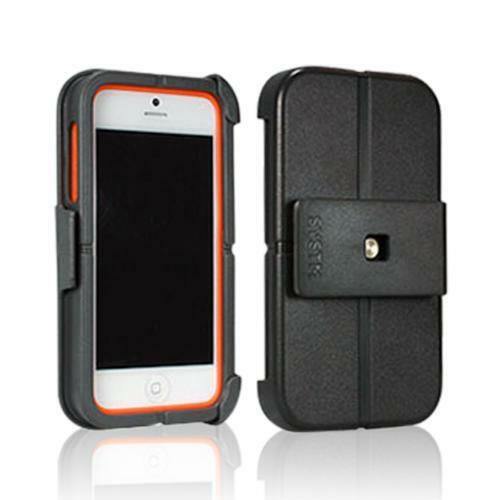 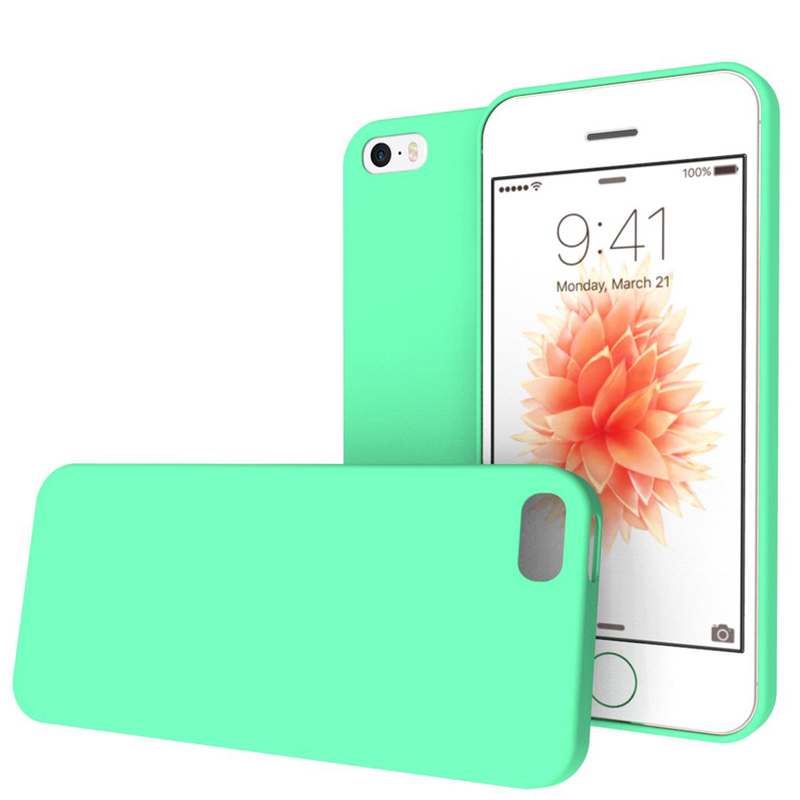 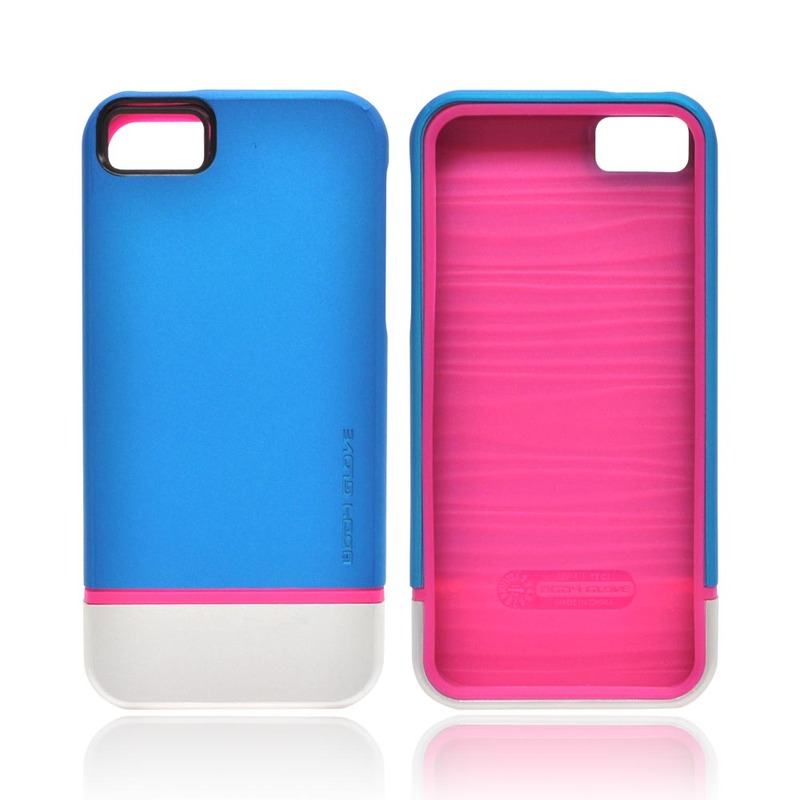 The Body Glove Icon Hybrid Case provides multiple layers of protection and color. 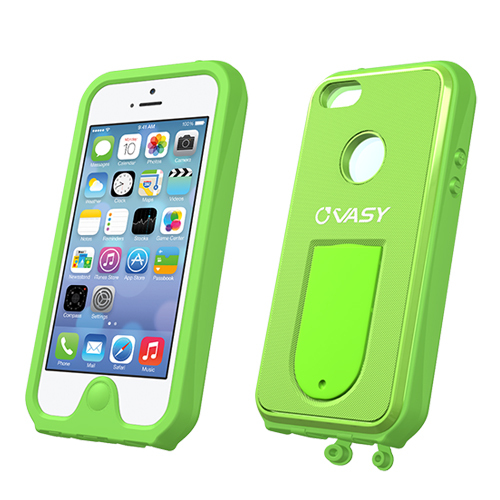 The inside layer is a durable gel case that provides shock absorbing protection and contains the unique feature of an embedded anti-microbial agent that prevents the growth of odor, stain-causing bacteria, and other microorganisms. 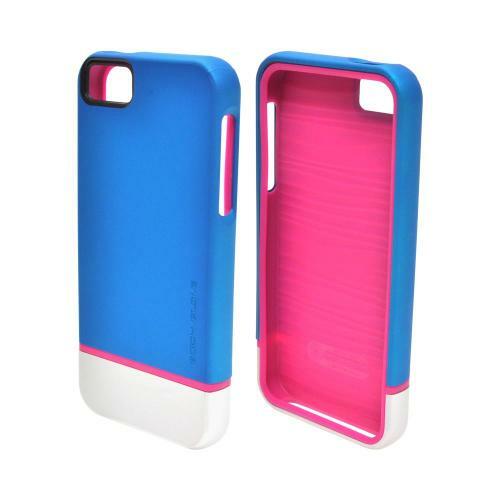 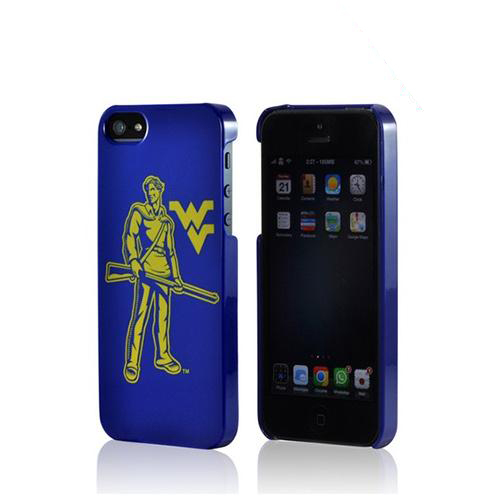 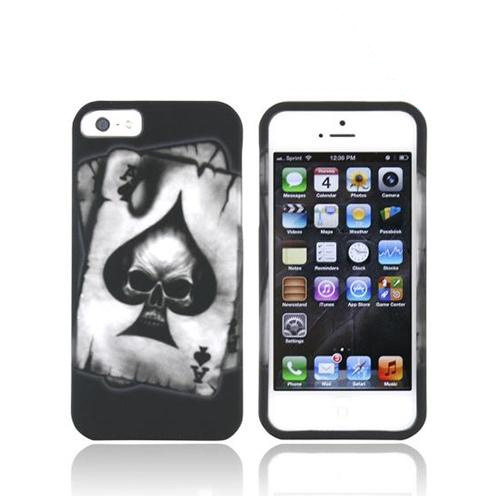 The outside layer is a 2 piece hard shell that helps defend your phone against bumps, scratches, and more. To spice up your look, you can mix and match the layers for additional color pop.